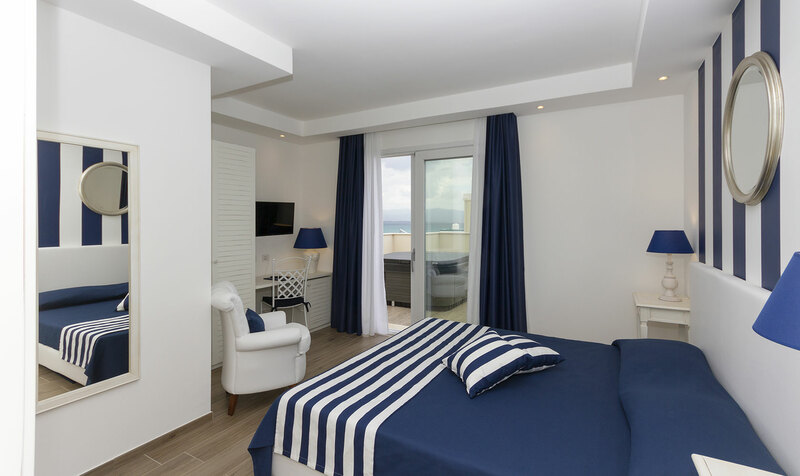 Our Family Room with Sea view is located at he first floor of the new Villa of the hotel Nautilus and it is the ideal solution if you want to enjoy a large, spacious and cozy room. 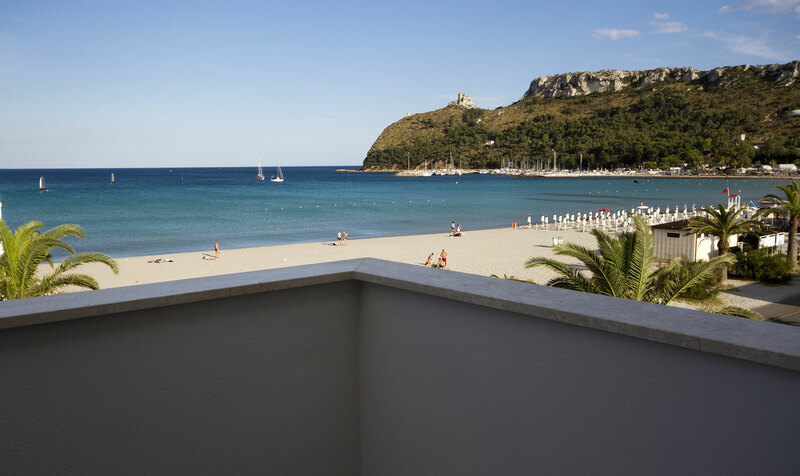 From the terrace you enjoy the view on the Sea and the Devil Saddle Cape.  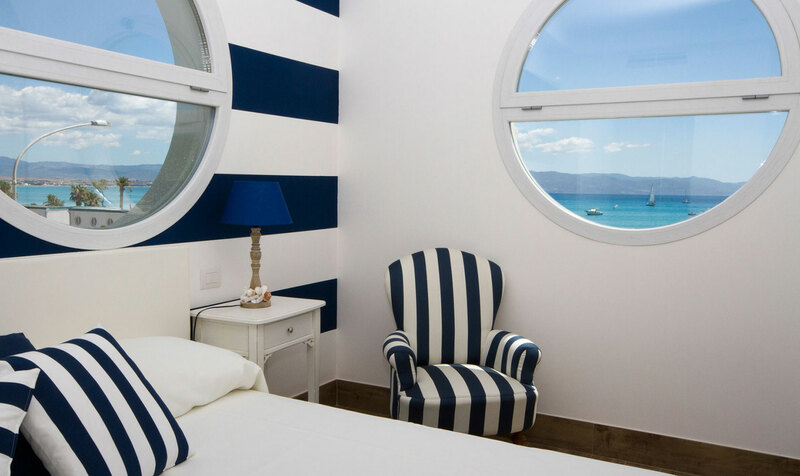 The Family room with sea view fits a family of two adults and two childs. 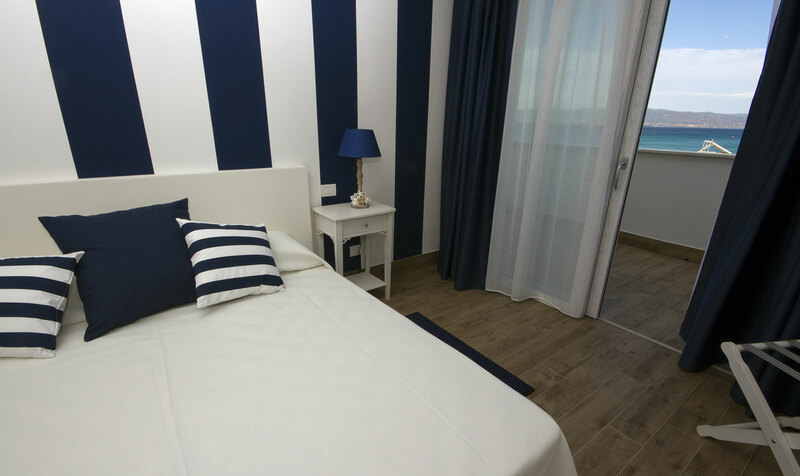 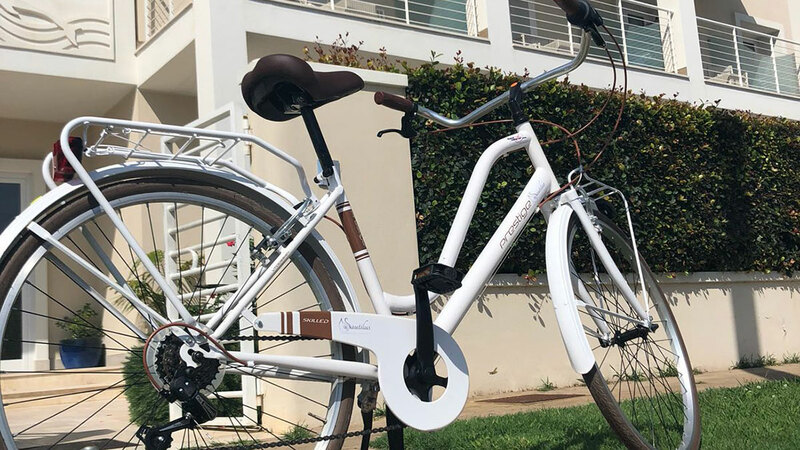 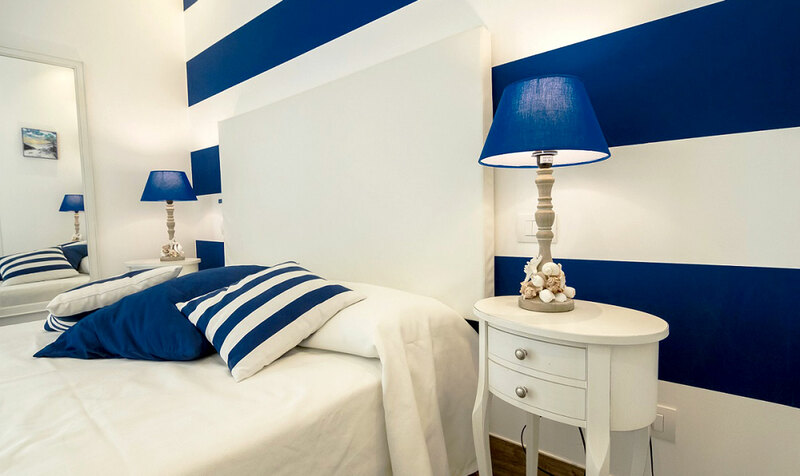 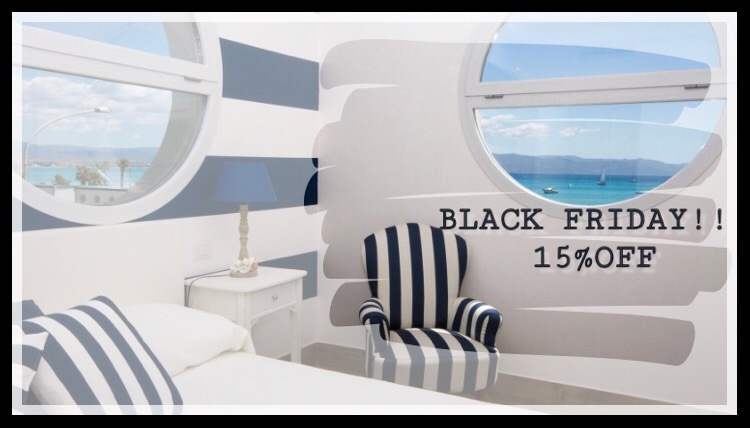 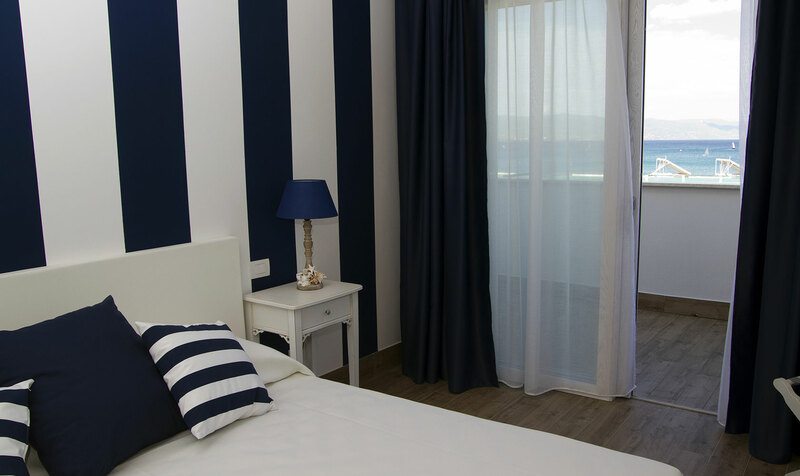 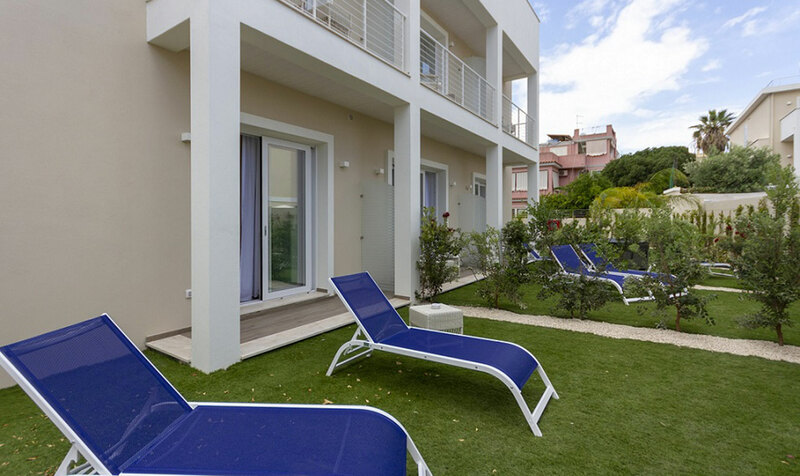 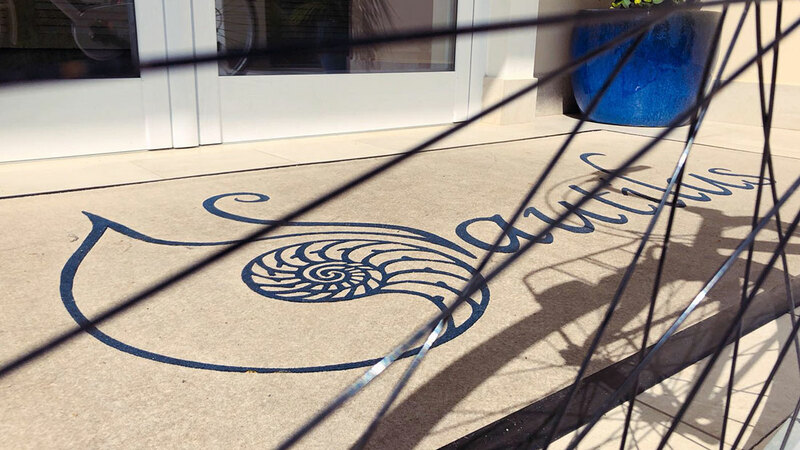 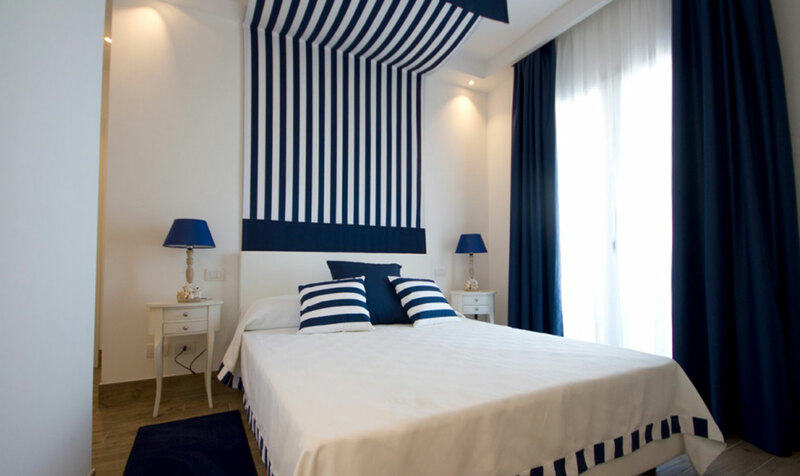 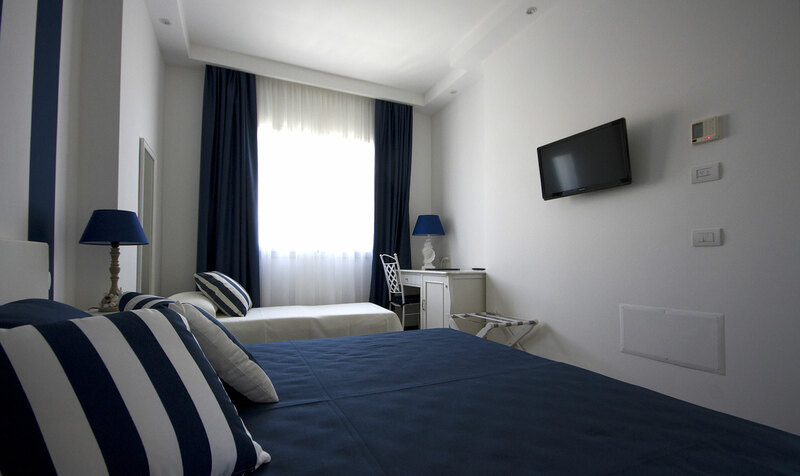 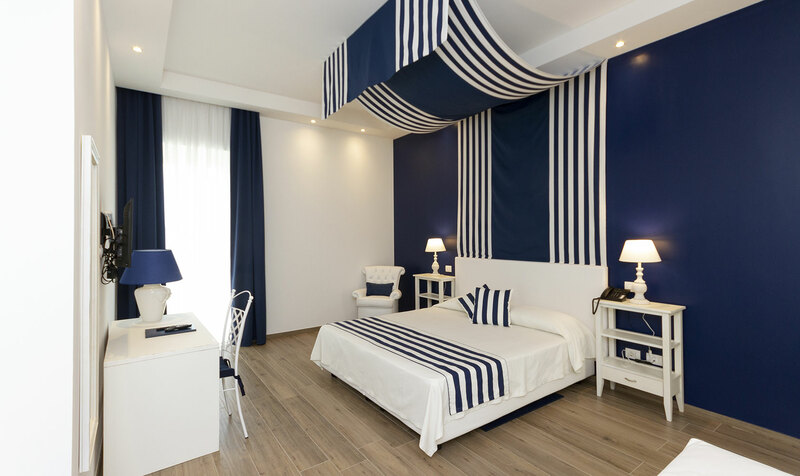 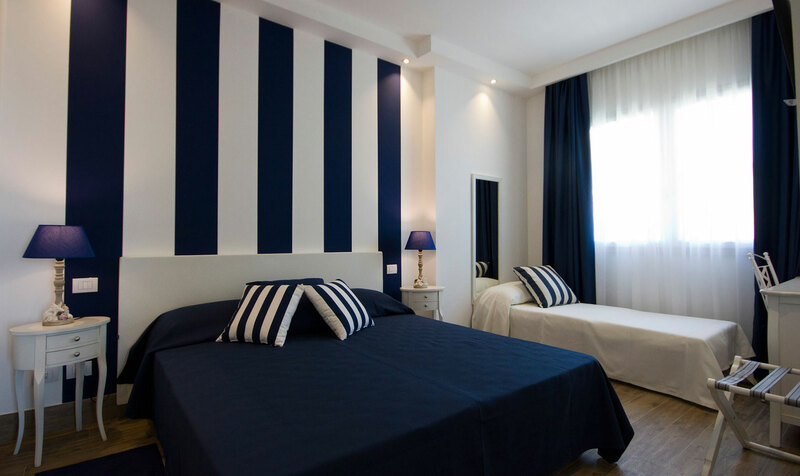 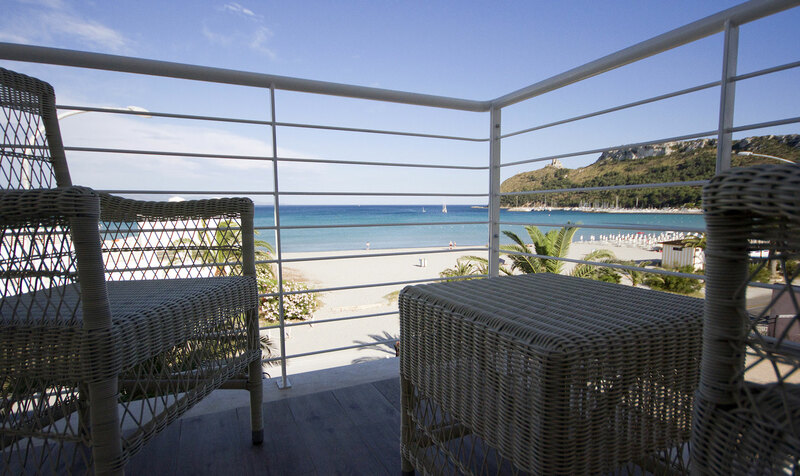 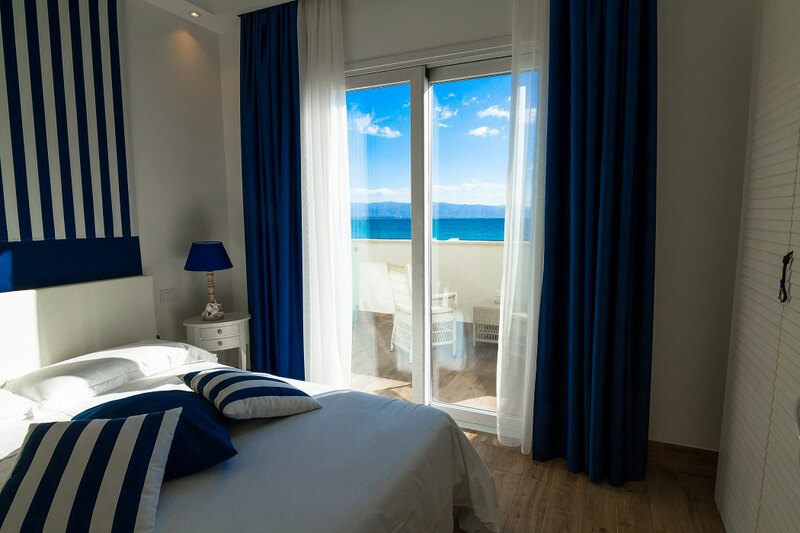 Furbished and decorated in nautical style with the colors of white and blue, the Family Room with Sea View offers private bathroom with shower, courtesy kit, free wifi, Flt screen TV with SKY, minibar and safebox.